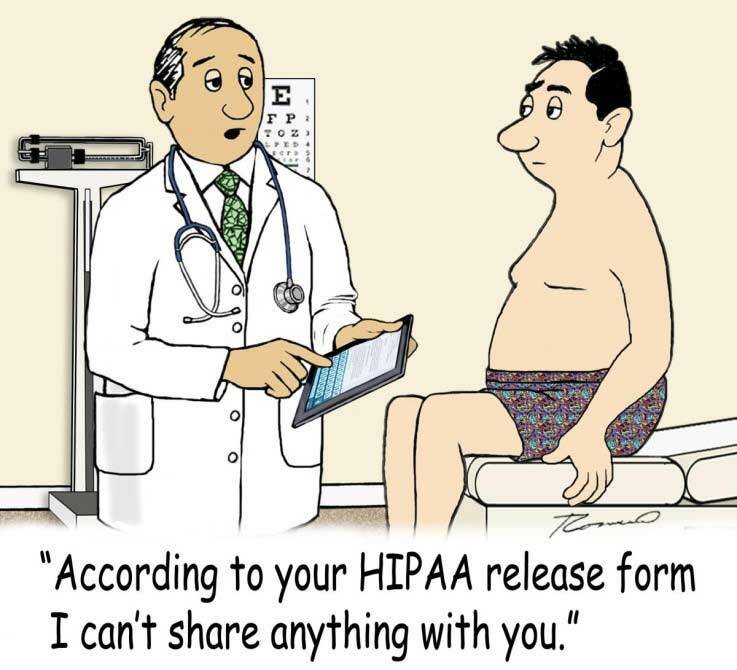 Contents > Blog > Is KillDisk HIPAA compliant? Yes! KillDisk helps hundreds of healthcare professionals comply with HIPAA standards across the U.S. by providing data sanitation software to ensure secure health information. 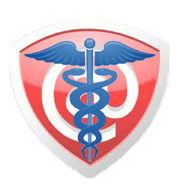 In accordance to HIPAA standards § 164.310 Physical safeguards, KillDisk provides healthcare organizations with the tools to sanitize data on storage devices prior to disposal or reuse, as well as documentation on the sanitation details in the form of KillDisk’s Certificate of Erasure to maintain accountability and records of secure data erasure. The Health Insurance Portability and Accountability Act of 1996 was passed by U.S. Congress to make it easier for people to keep health insurance, protect people’s healthcare information and set guidelines for the healthcare industry to make these goals easier to reach. (1) Standard: Device and media controls. and the movement of these items within the facility. of electronic protected health information, and/or the hardware or electronic media on which it is stored. from electronic media before the media are made available for re-use. and any person responsible therefore. What does Active@ KillDisk do for me? As more and more data is stored electronically, shredding paper documents is not enough to adequately meet this requirement. Rather than physically shredding Hard Drives, KillDisk allows healthcare professionals to “shred” sensitive data on their hard drives prior to disposal or reuse. Security: KillDisk guarantees secure data erasure on computer storage devices – a crucial tool for ensuring adequate media disposal and re-use procedures. Dozens of international standards are supported, including the US 5220.22-M erase standard. Accountability: KillDisk provides printable PDF certificates, reports and logs of its’ erase operations, with details pertaining to the Hard Drive and responsible peoples. This ensures that accountability measures are in place, which is a key pillar in HIPAA guidelines (and the first ‘A’ in the HIPAA acronym!). As a healthcare organization, do I need this? Yes! HIPAA violations are a serious offence and could cost your organization millions of dollars. KillDisk is the best tool available for the protection of private data from hackers, accessibility or negligence by completely destroying the data, with no chance of recovery.